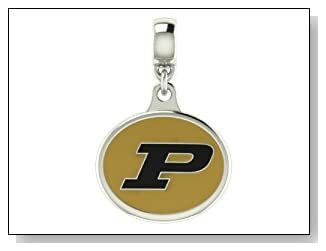 Purdue University Boilermakers Pandora charms are for the Purdue fans and alumni nation wide who will keep that Purdue pride for the rest of their lives. 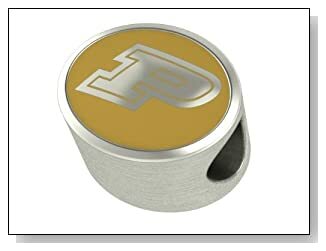 Show your Purdue love with one of these Purdue Boilermakers Pandora charms. 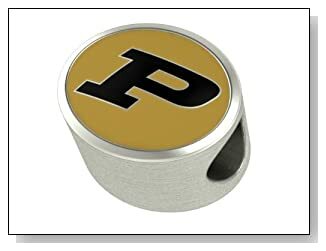 Purdue Boilermakers *Premium Series* Bead Fits Most European Style Bracelets. 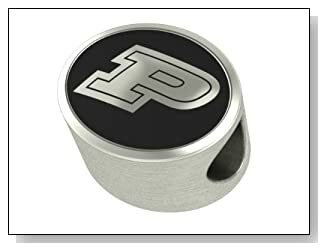 High Quality Charm in Stock for Fast Shipping.